Safiya Amin is a Web/Social Media Editor for the Hi’s Eye and is ecstatic to be on the Hi’s Eye staff this year. 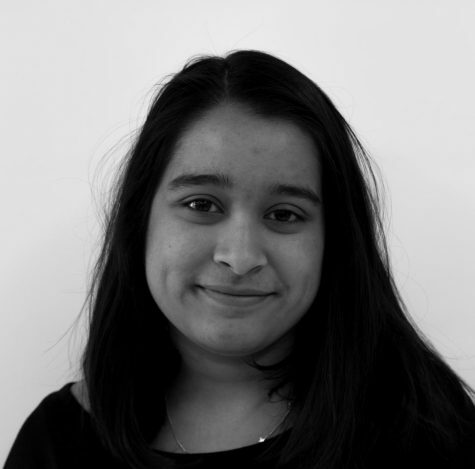 Outside of Room 111, Safiya spends her time working on the Lights and Sounds for WHS productions and volunteering with Syrian Refugees as well as interning for the town hall media council. Safiya can’t wait to be writing and editing for the Hi’s Eye this year!